What a switch up in style! 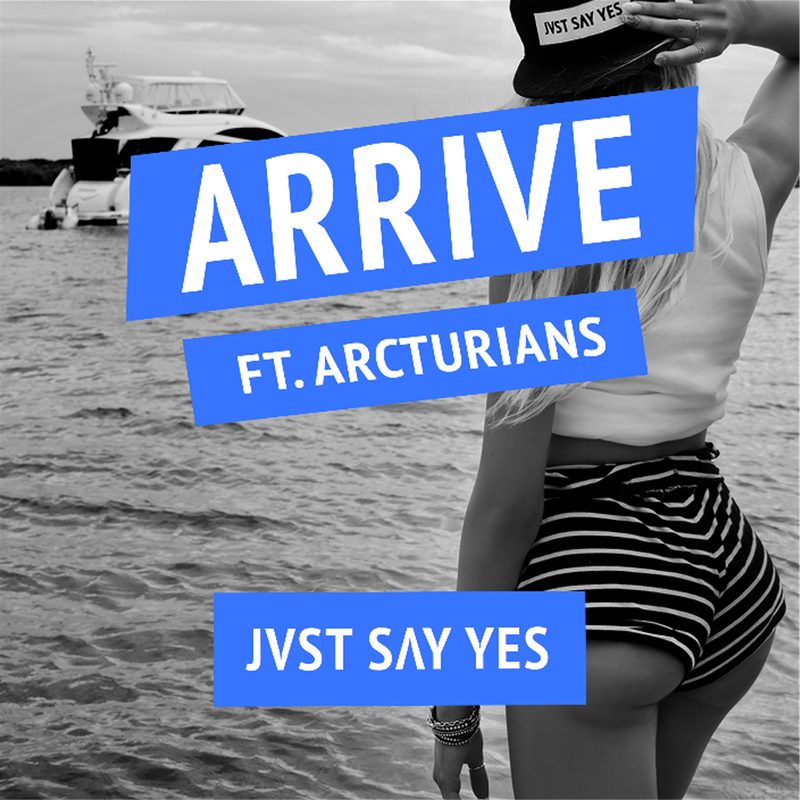 Jvst Say Yes has ditched the fast House beats and made a Hybrid Trap tune, with the beautiful vocals of Arcturians and strings juxtaposing the high pitched lead synths. This is the exact kind of song that would confuse people who hadn’t heard it before at a show, because the hard drops are so unexpected compared to the pop-style build ups. Coincidentally, Jvst Say Yes is embarking on a tour across North America, so if you live in that area be sure to catch this song at one of the shows. You can listen to the song below, and keep an eye out for the tour dates soon.